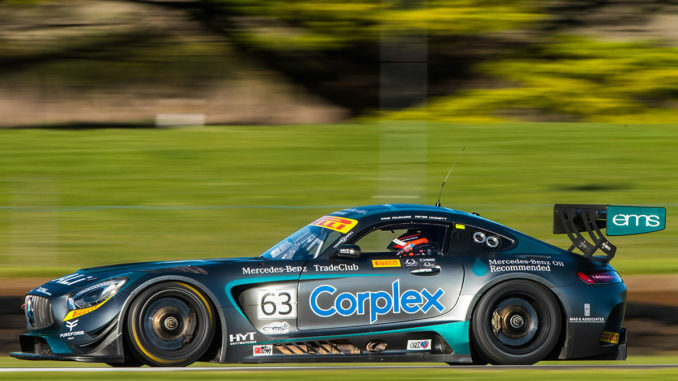 Mercedes-AMG driver Peter Hackett has been a part of the Australian GT landscape since 2005 and across that period been a regular visitor to the podium, culminating in the 2012 Australian Tourist Trophy and the 2017 CAMS Australian Endurance Championship title alongside New Zealander Dominic Storey, but so far, despite a sterling record that saw him finish runner up in his maiden season (and 2012), the Australian GT title has eluded him. The popular Victorian though is intent about righting that wrong this year. “The last 14 years we’ve come into the new season with a plan, and I’m sad to say that so far, the script hasn’t gone to that plan, so we’re looking to make a change this year,” he quipped. Hackett has been a regular at the top of the Australian GT points table since 2005, finishing second twice (2005/2012) whilst holding the mantel as the most successful driver across a single season (10 wins/2005 season). “Dom has been integral to the success of our program at Eggleston Motorsport since we first joined forces in 2016, so it’s nice to start the season knowing we will take that experience forward and build on our past results,” Hackett admitted. For a veritable veteran of the category, you could excuse Hackett for a casual approach to what will be his 15th year of GT competition, but you couldn’t be any more wrong..
Having narrowly missed the 2018 title despite at one stage leading the points race, Hackett knows that despite great pre-season preparation, anything can happen. 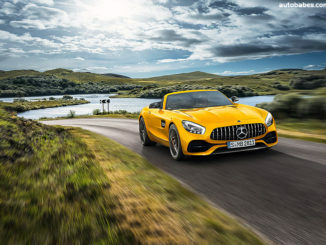 As for the drivers likely to provide the greatest challenge, that too is an unknown. 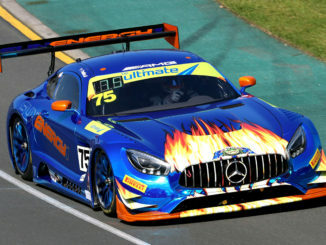 Heading into a new year, Hackett, Storey and Eggleston Motorsport will carry a stunning new look on the #63 Mercedes-AMG GT3, a livery which will be unveiled at Mercedes Melbourne on the Tuesday night immediately ahead of the car’s return to the Albert Park circuit. 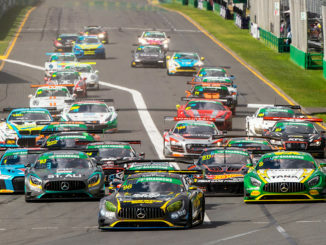 The opening round of the 2019 season begins at one of Hackett’s favourite venues and his home circuit, Melbourne’s Albert Park Grand Prix circuit, with the first of four consecutive (across each day of the event) 25-minute sprint races taking place on Thursday, 14 March.